On this lake Myvatn sightseeing tour, we visit the many great places the area has to offer. 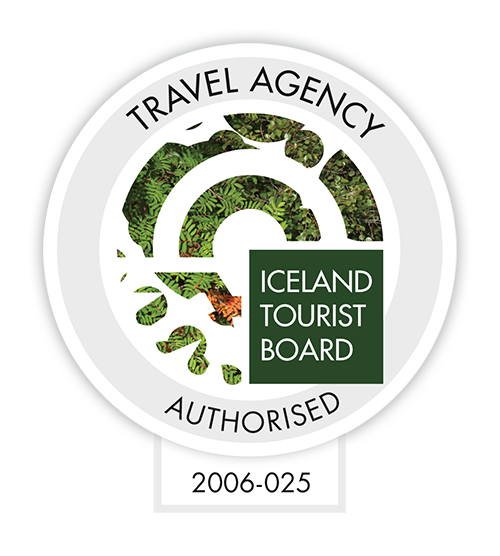 Check out more Myvatn tours here. Bring warm clothes, waterproof jacket and pants, sunglasses, good hiking shoes/boots. Don´t forget your camera!